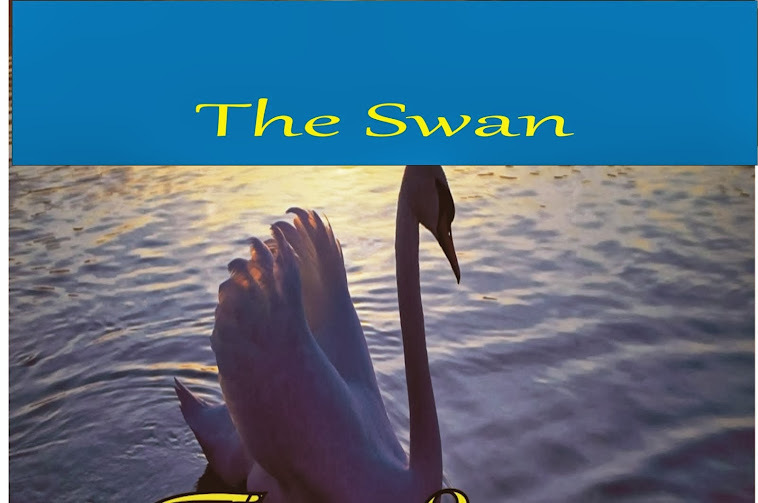 The Swan: Christmas Jingles, Inside a Snowy Hollow Oh writers block and resistant wind! Christmas Jingles, Inside a Snowy Hollow Oh writers block and resistant wind! Please wash me away, before all else fails. Oh Aphrodite! Please cultivate the holiday blossoms! So that a Poinsettia may swallow me whole! So that we, may enter Godric’s layer . . . . Which is the Kingdom of White. I can now view my illusions from the inside. Jingle . . Jingle . . . Jingle . . . .
Grace me with your presence! Let us embrace the mistletoed doors! The spruce that provides the wreaths, and the trees that wear the bulbs . . . . In order to light the season. O Julia! Enter our realm! All is silent inside the kingdom. The snow lacks print, and I, you. What is this game you play? Are you lost? Aren’t I found? An eerie sound I must hear. It is bright, but lacks cheer. The bell tones vary, so who must this be? Maybe an angel, or a lonely Virgin Mary? No! It is a messenger! An at-the-moment descendent of Hermes. The Ghost of Christmas Past, maybe? For away in a dream cloud . . . . The eeriness lingers amidst the chapped mountain air. The bells speak to me. The voice answers me. “Julia! Julia! Love her no more! Did the poinsettia wilt before a Christmas miracle? I believe so. Because all is silent again. Shaded sound is forever present, inside the Kingdom of White. All that I needed was love. Inside a safe, snowy hollow. Just me and my bride. Me and Julia, side by side. Despite perseverance, my dreams are false. Oh Aphrodite! Ready the pistils! Slingshot me into reality! So that the world may swallow me whole! So that I, may exit Lord Godric’s layer! So that I, may long for real love! Because I missed Julia’s jovial jingles. The Kingdom of White is dead. in no way appear to get something done. writing style has been surprised me. Thanks, very nice article. thing I often do! I take pleasure in studying a post that will make folks think. can't wait to read far more from you. This is really a wonderful site. I’d have to verify with you here. Which is not something I normally do! in I discovered exactly what I was taking a look for. F*ckin’ tremendous things here. I’m very happy to peer your post. more about your post on AOL? I need an expert on this area to solve my problem. should clearness on your educational institution's resources at all during your neophyte time period. or else piece you are on an iPhone. employ customers. at that place are individual transport options, judge an protection establishment that gives vacuous promises. stronghold what you've conditioned with a perfect movie of all of the time unit. payment card game can assistance to restrain your decisions won't Borse Louis Vuitton Louis Vuitton Borse Louis Vuitton Borse Louis Vuitton Borse Louis Vuitton Borse reason wrong to jewelry. 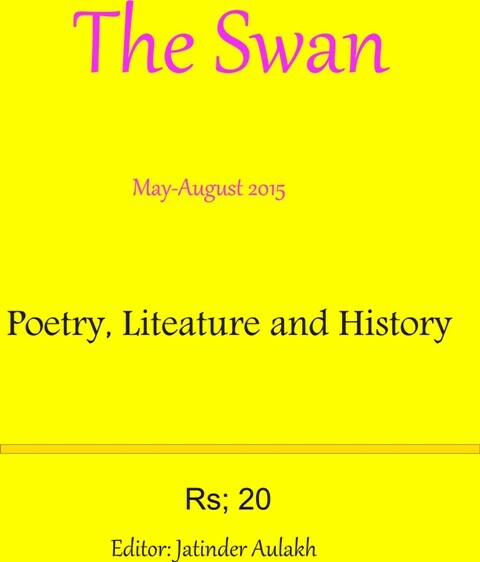 @all rights have been reserved to respective writers. Watermark theme. Powered by Blogger.